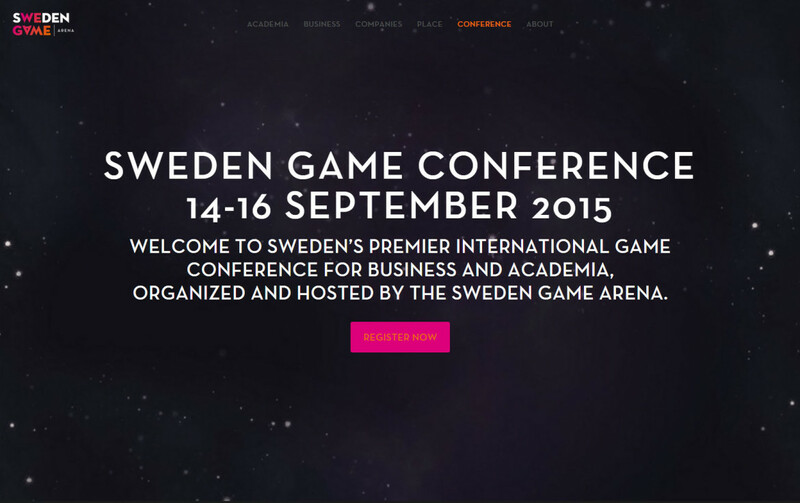 Next week the Sweden Game Conference kicks in. You can find all the information here. I am personally really happy for this occasion, not only because some really cool people will come in our little town of Skövde, but also because it marks the most interesting and rich year in game development related activities of our lives. Of course, the show will go on and we will be here, in the middle of it, but it will be different from now on. This crazy fun life will be a new state of “normality” for us. We will never stop appreciating every second of it, but still, it will lose a bit of a flavor to our human power of adaptation. We moved to Skövde last year. Since then, our universes exploded with fun. We have made so many friends, from Skövde to Karlshamn, and further away, to Amsterdam and Cologne. We have met people we never thought we will. We started our second youth, although it could be our first. We have become a part of something greater than us, something that worths fighting for. We are now officially a part of the future. While Laura is now a full employee at SGA, organizer for Sweden Game Conference and project coordinator of SGA and Incubator, I tried to be present to as many events as I could and, in time, I have managed to gather a lot of photos here – gsp.sebastianbularca.com. Next week I will cover all the 3 days of Sweden Game Conference. Only this time, I am also represented. I have selected the most important photos from this first year of Sweden Game Arena and they will be on display on a big screen inside the conference hall. It is the first time when a huge project like this, belonging to me, is on display at a local official event and I feel really, really flattered about this. If you saw me with a camera in my hand around, you will find yourself on those photos! Feel free to bump me at SGC. I will be happy to oblige ;).